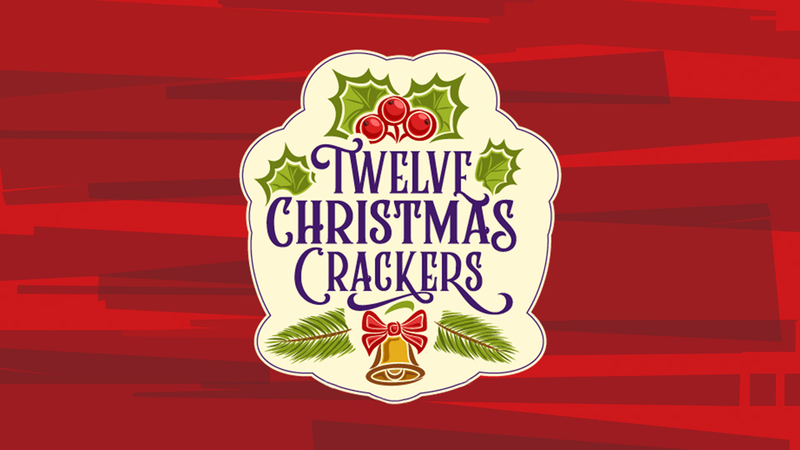 Blackpool Pleasure Beach is starting the countdown to Christmas with twelve days of Christmas Crackers. Each day a new cracker will open on Blackpool Pleasure Beach’s social media pages and reveal a fantastic offer which would make the perfect Christmas gift for amusement park fans. Starting on Saturday 24th November and running through to Wednesday 5th December, a new deal will go live at 9am but you’ll have to be quick as each one will only be valid for 24 hours. 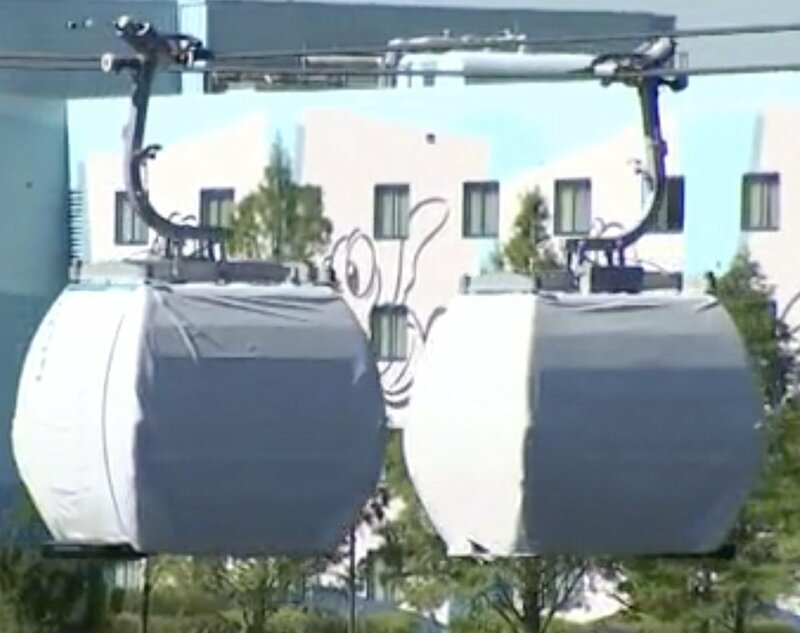 The offers could be anything from discounted merchandise and show tickets to special deals on park entry. Blackpool Pleasure Beach opens for the new season in February 2019 and during WOW Weekends there are so many things to do. ICON is the UK’s first ever double-launch rollercoaster, propelling riders at speeds of up to 85 kmph during an intense, jaw-dropping two and a half minutes of thrills and spills. The two powerful thrusts of acceleration can only be likened to that felt by Formula 1 drivers! There are so many other things to enjoy while visiting Blackpool Pleasure Beach. Test your nerves on Red Arrows Skyforce, which will have you spinning, swirling and exciting your senses while your fellow pilots take control of their own flights. 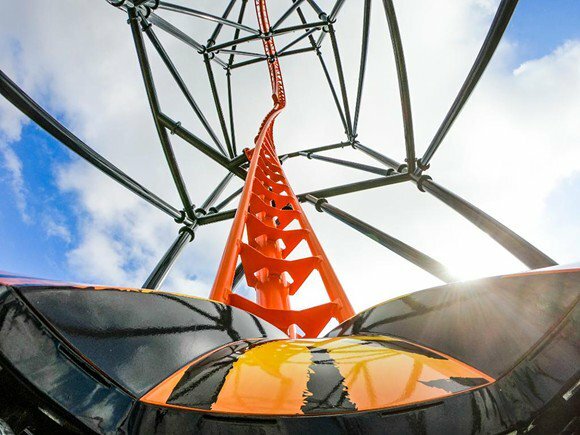 Experience the breathtaking views and adrenaline thrills on the UK’s tallest roller coaster, The Big One then turn your world upside down on Pleasure Beach’s classic looping coaster, Revolution. For action packed family fun, Nickelodeon Land is the place to be. 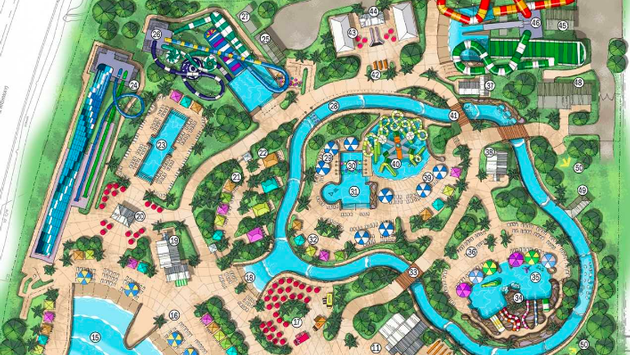 Nickelodeon Land is a 6-acre area of Pleasure Beach, home to 12 rides and attractions and guests can rub shoulders with famous Nick characters such as SpongeBob SquarePants, PAW Patrol and the Teenage Mutant Ninja Turtles. Amanda Thompson OBE, Managing Director of Blackpool Pleasure Beach, comments, “2018 has been a fantastic season with the launch of ICON – the UK’s first double launch rollercoaster and an investment for Blackpool Pleasure Beach of £16.25M. We want to make next season even better for our guests so we are launching this series of offers in time for them to make amazing Christmas gifts that can be enjoyed in 2019. Comments Off on Christmas Crackers at Blackpool Pleasure Beach • Extra! Extra!